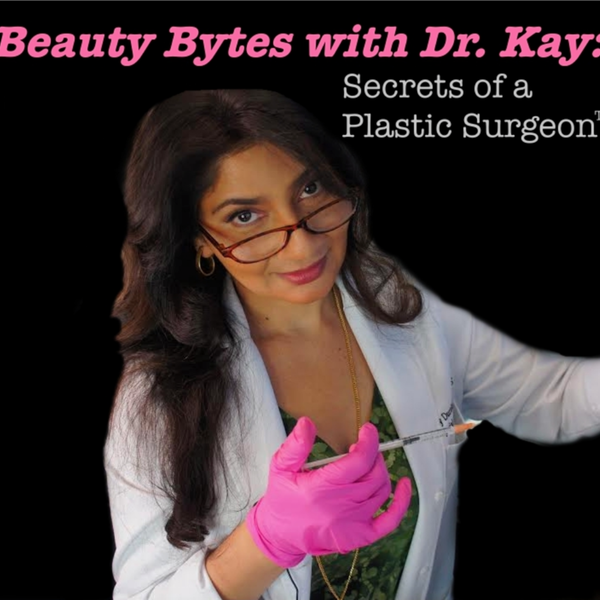 On this week's episode of Beauty Bytes with Dr. Kay: Secrets of a Plastic Surgeon, I give you my 5 secrets for aging gracefully in this day and age. With modern advancements in skin care, injectables, and surgical techniques, the aging process is becoming more simplified than ever! I cover things like what to do when fine lines and wrinkles become more prevalent, handling skin laxity, pigmentation, melasma, and more! I dish on the one thing that will instantly aging, as well as the importance of peels! In my practice, I love incorporating both Botox and injectable fillers with my signature Liquid Lift! You're not alone in the fight against aging and I hope you enjoy listening to for the 5 tips and tricks that will help ease the process. If you're looking for preventative measures in the fight against aging or are simply looking to turn back the clock, come see me! I love meeting my fabulous podcast listeners in person! Find the KD Diamond Line Refine here! Find the #1 Best Selling KD Brighten and Tighten Vitamin C Serum here! Shop my entire skincare line here!